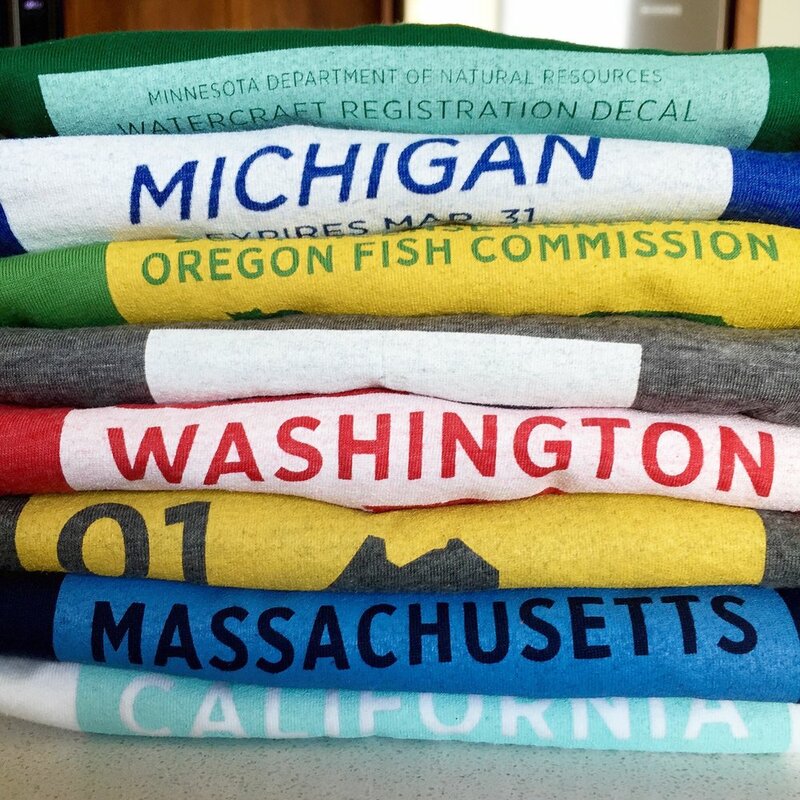 8 t-shirts that will make you wish it's summer at the lake cabin already. Come on over! Life is good over here.